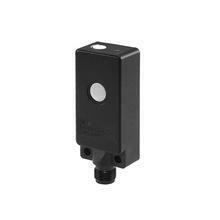 Baumer Sensor Solutions; whether for object or position recognition, measuring, a miniaturized or exceptionally robust design – Baumer has the right sensor for every application. Different sensor functions in standard housings ease assembly for the user and limit the setup time to a minimum. Baumer can supply a wide range from inductive to vision sensors and advise you comprehensively. 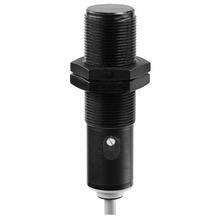 Baumer offers proximity switch for non-contact detection of liquid as well as solid objects and bulk solids. 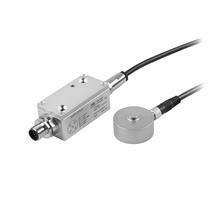 Baumer incremental industrial encoders provide precise position and speed feedback even in demanding environments. 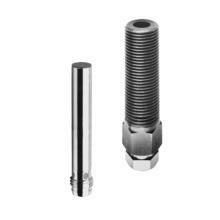 Baumer inductive sensors are the proven solution for safe, non-contact detection of metal objects. 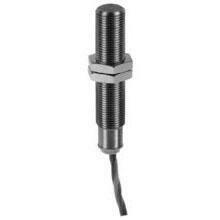 Baumer magnetic and cylinder sensors provide large-distance detection of magnetic fields. These strain sensors are the clever alternative to force measurement. 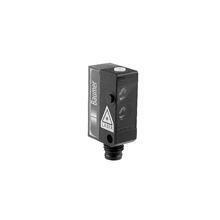 Achieve unique reliable object detection and positioning with Baumer optical sensors. 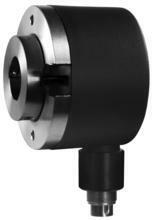 Baumer ultrasonic sensors are unimpressed by difficult environmental conditions and varying object properties. 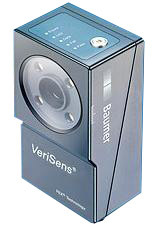 VeriSens® is a compact image processing system in the shape of a sensor. As a complete image processing system, it includes all necessary hardware and software. It can be configured intuitively using a PC. Clayton Controls is an Baumer distributor in California. We offer technical support to help our customers solve their applications.